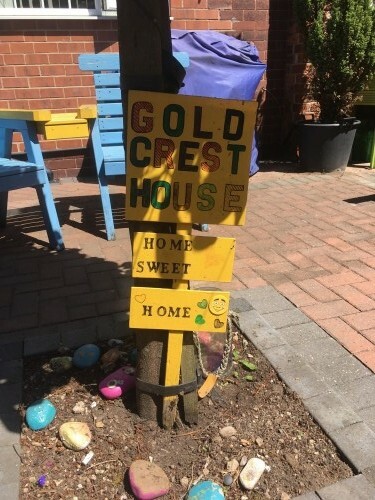 Enjoying the Goldcrest House Garden this year. 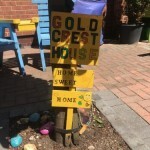 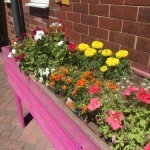 Summer is really treating us this year and here at Goldcrest House we are enjoying our outside space. 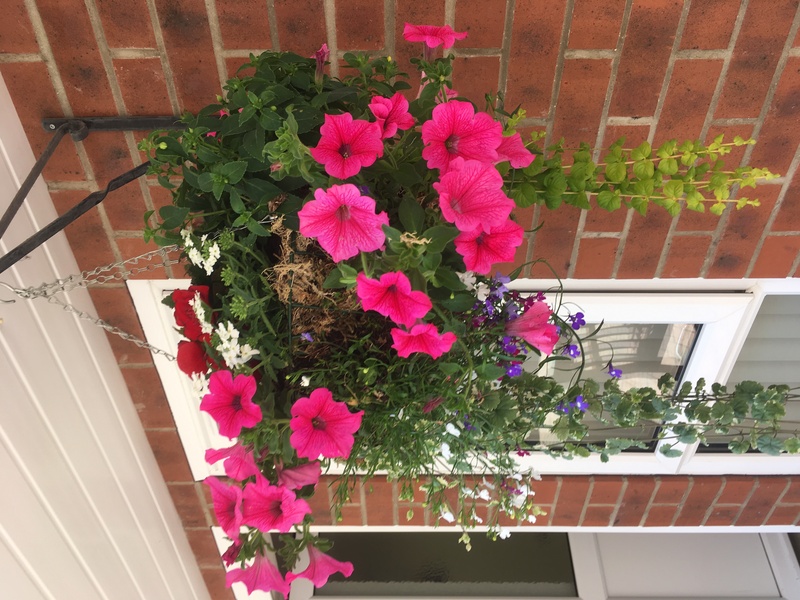 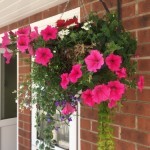 Making the most of it our planters and hanging baskets are receiving extra special attention to bring colour and cheer to our courtyard and garden. 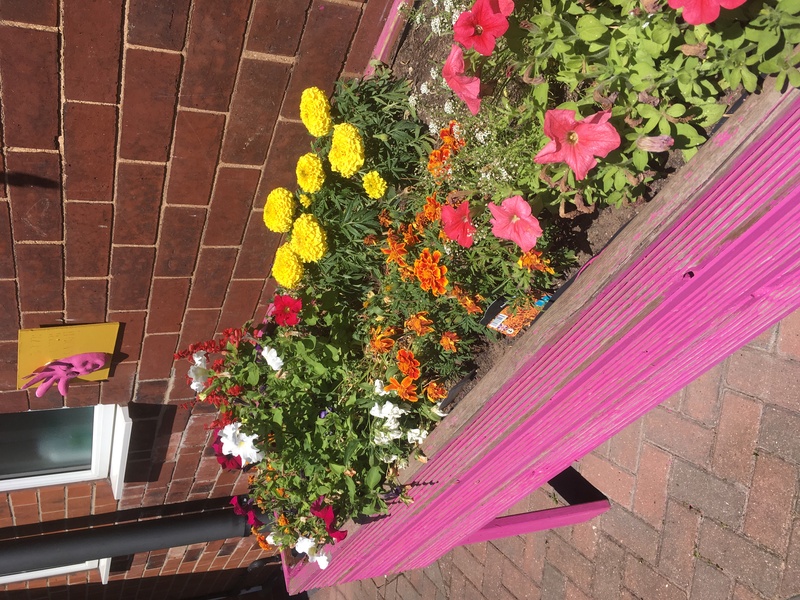 Extra special mention has to go to our service users who take the time to care for the plants, mow the lawn and craft garden ornaments for all to enjoy.